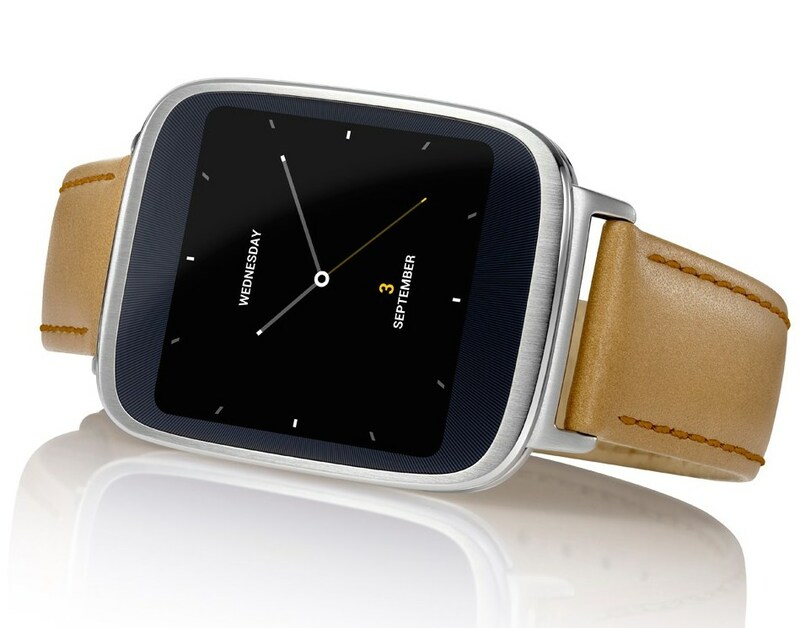 After being teased on Facebook and YouTube last week, Taiwanese company Asus has unveiled its ZenWatch - the latest smartwatch to come rocking Google's Android Wear OS. 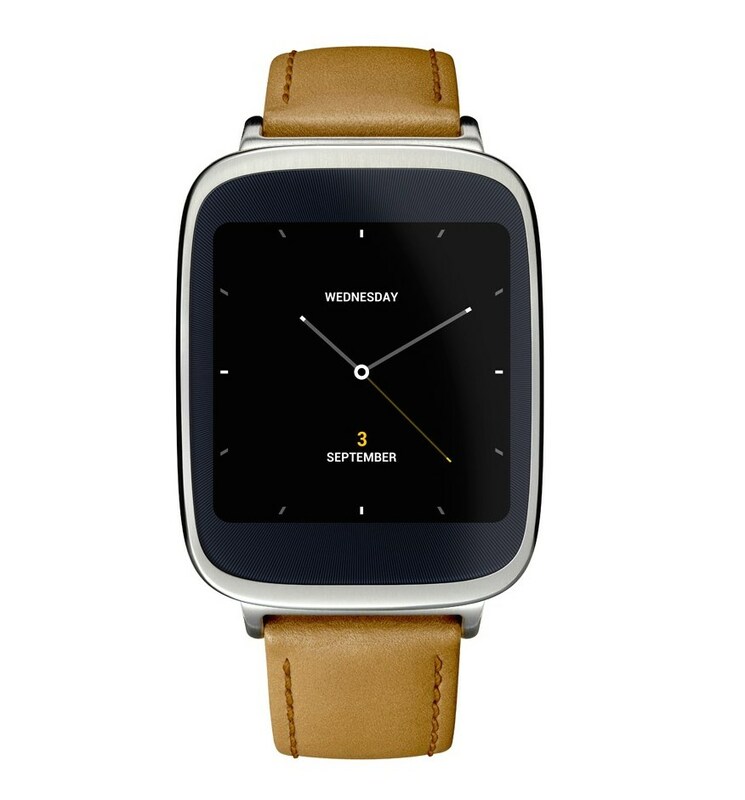 The Asus ZenWatch could be the most affordable Android Wear smartwatch to date, with a €199 price tag given at the Berlin press conference. That's not as cheap as the rumour mill suggested, however. Running Android Wear it will work with any Android handset, so you don't need to go out and buy a ZenPhone, FonePad, FoneZen or any other confusingly named Asus smartphone; your regular Samsung, Sony or HTC will do the job. Unlike the recently launched LG G Watch and the much anticipated Moto 360, the ZenWatch doesn't feature a circular watch face, instead it follows the lead of the Samsung Gear S by featuring a curved rectangular display. 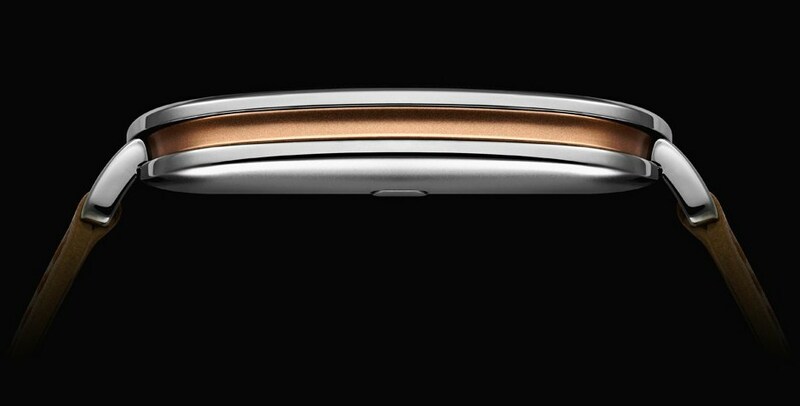 It doesn't lack style, however; the curved glass creates a 2.5D effect and the Italian leather strap with quick release clasp looks pretty swanky. 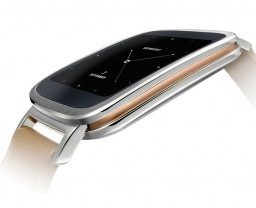 Asus states that there will be over 100 watch faces to choose from and there's a heart rate sensor on the front below the display to measure 'relaxation' levels. 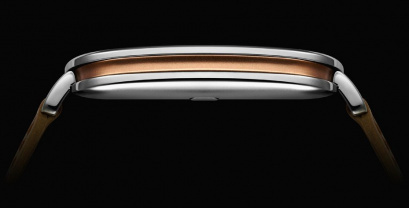 The display is a 1.63-inch AMOLED one with a 320 x 320 resolution: that's an impressive 278ppi - although a little short of the 300ppi of the Gear S. The processor is a 1.2GHz Qualcomm Snapdragon 400, which we're told is quad-core. 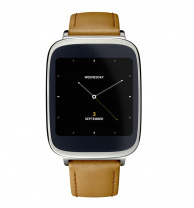 The Asus ZenWatch will be hitting the shops before Christmas and will cost less than £200 we're assured. 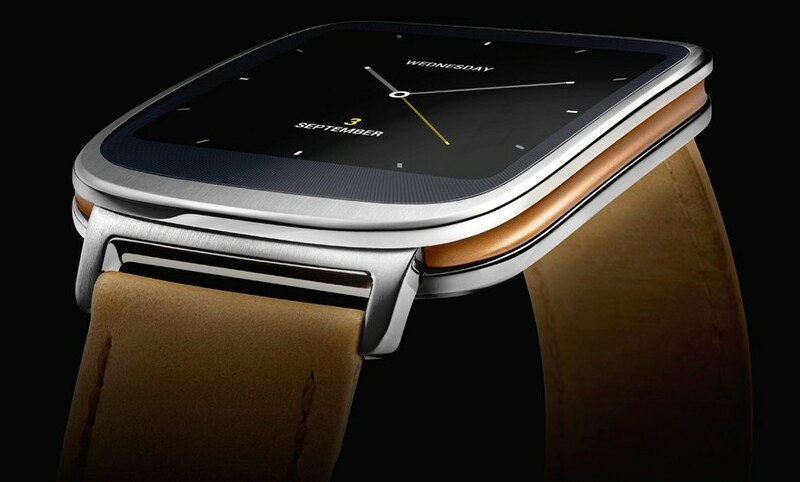 We'll be getting hands-on with the Asus ZenWatch soon, check back on Wareable later for our first look preview of the new smartwatch. We'll be reporting live from the Messe Berlin trade show floor this week – check out our dedicated IFA 2014 hub for all the latest news and analysis from the big tech expo.